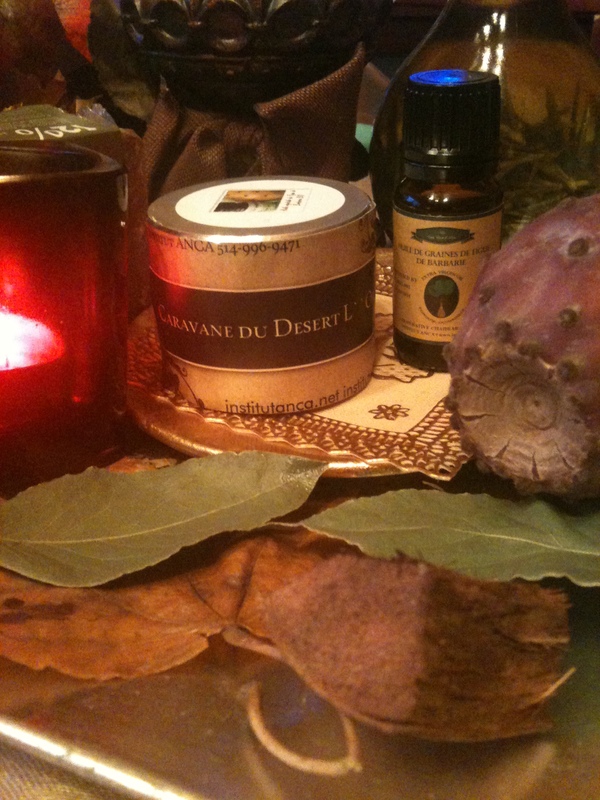 ← Savon Noir Maroc enrichie du RHASSOUL , Huile de NIGELLE , ROMARIN , PATCHOULI ! Why these events or situations happen? Sometimes events or situations will trigger a deeper meaning for the self…. It is for us to see the light that is being revealed to us to grow as a soul if we are aware enough that is! !